Did you know November 17th is Homemade Bread Day? It is. And it’s an excellent opportunity to enjoy a day of learning with your preschooler! There is nothing better than the smell of warm bread wafting through the house as you bake a fresh loaf. 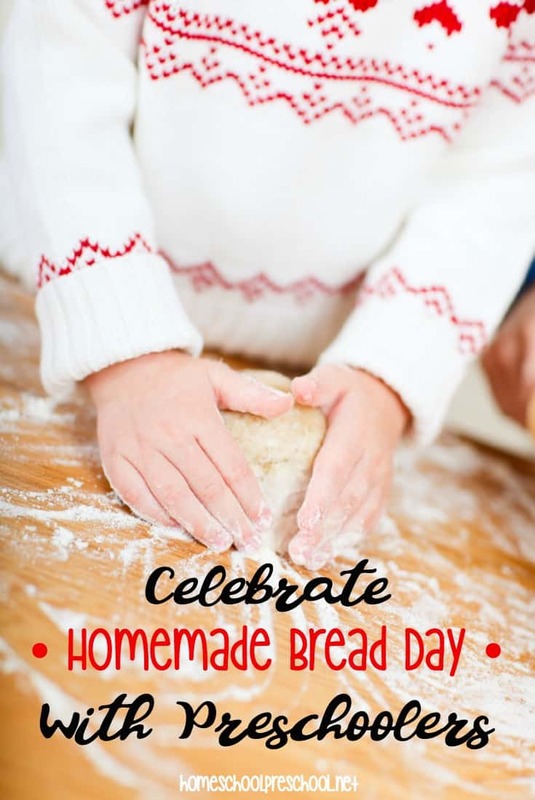 Your preschoolers will have a blast helping you mix up a batch of homemade bread to celebrate the day! Everybody Bakes Bread is a delightful book about siblings who go around the neighborhood looking for a three-handled rolling pin. Along the way, they see the different kinds of bread each family is making. Everybody Bakes Bread introduces children to both different types of bread and different cultures as the children wander around the neighborhood. And it also includes the recipes for the various types of bread! 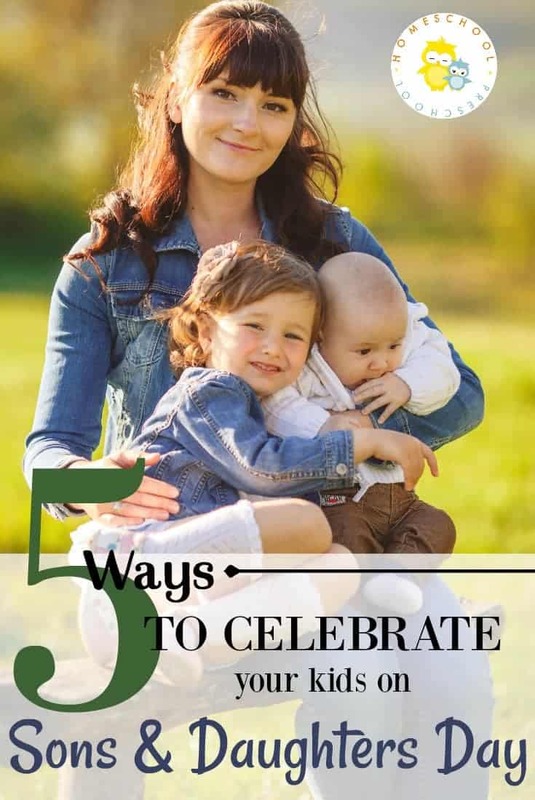 It’s a given, but on Homemade Bread Day, try your hand at making bread with your preschooler! Here’s an easy recipe for bread dough to make with your preschooler. Personally, I love baking with my small kids. 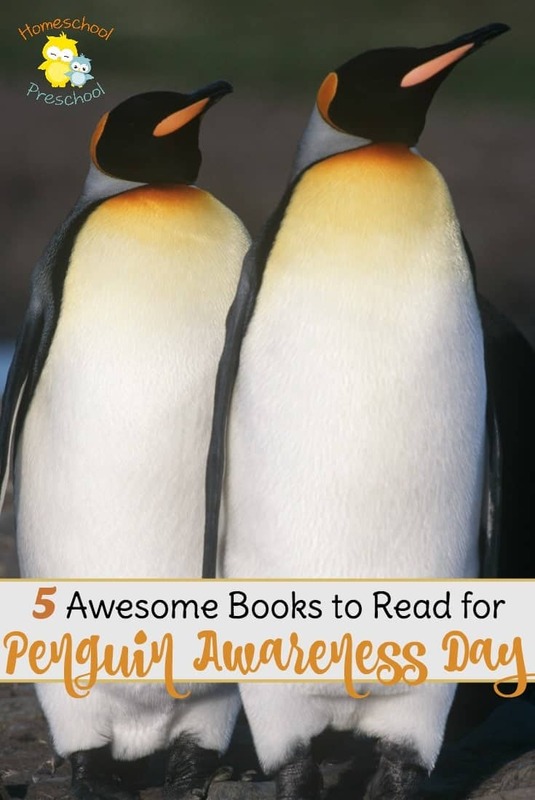 Not only is a great activity to do together, but it’s also a great way to add some gentle and educational fun to our day. First carefully count the number of ingredients going into the dough. Bread uses quite a few cups of flour, so it’s a great opportunity for counting practice above two or three. Then once the dough is made and you’ve begun to knead it, hand a small amount to your child for your child to knead as well. Kneading dough is a wonderful activity to strengthen little hands and fingers for writing in a few years! Now leave the bread to rise for 45 minutes. Once the dough is made, kneaded, and risen, you can really start having fun! Try rolling the dough into the shapes of various letters instead of making traditional rolls and loaves. For instance, roll a long snake and carefully shape it into the shape of an A, B, or a C. Just like you would play dough. As a challenge, see if you and your child can make all the letters of the alphabet. The alphabet is fun to make and eat! And you can do the same thing with numbers. Roll small chunks of bread dough into snakes and make the different numbers. One is easy. But can you make the number 3? After you’ve baked and eaten some bread, take a field trip to your local bakery and check out the different types of bread being made. If you can, call ahead and see if you can make arrangements to see the kitchen and ovens. But even if you can’t it’s still fun to browse around the bakery and peek behind the counter into the kitchen itself. 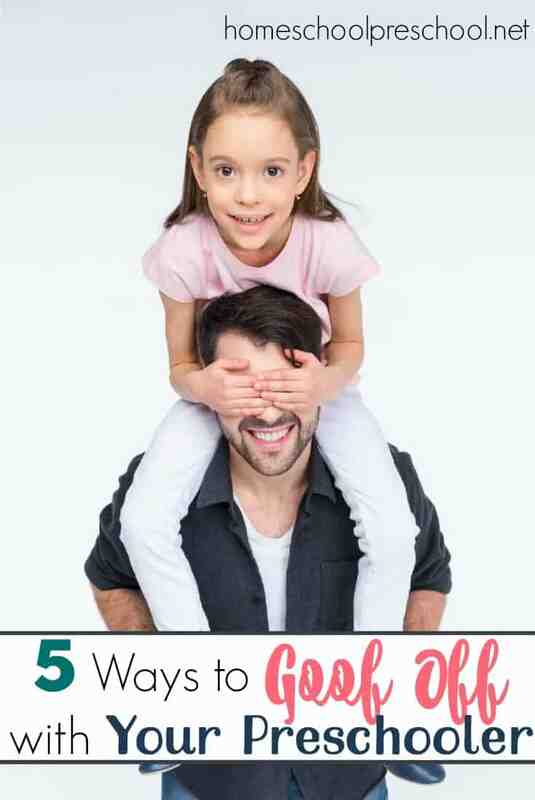 See if your child can find a flat loaf, rolls, and long loaves? How many different types of bread can your child find? Outings to the bakery are tons of fun and a great way to see the different types of bread people make around the world. 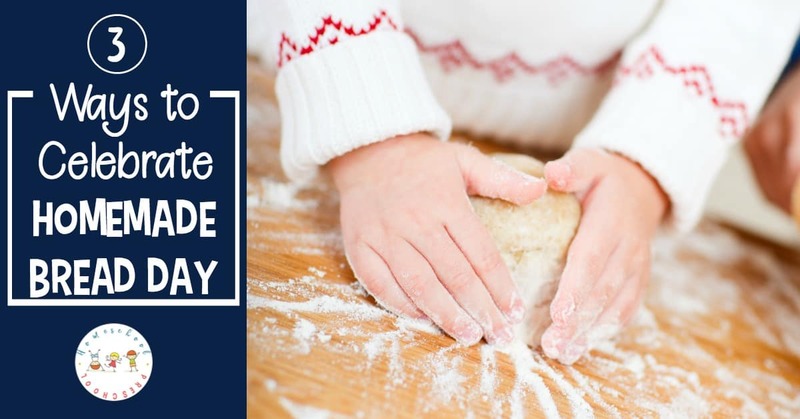 Use Homemade Bread Day as an excellent opportunity to not only introduce your child to baking bread at home but also the various types of bread baked by different cultures of the world. And if you’re really up for a challenge, see how many different types of bread you can make at home!